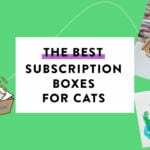 Check out the latest WOWBOX Coupon on My Subscription Addiction! WOWBOX Summer Flash Sale – Save On Subscriptions + Free Gifts! WOWBOX Flash Sale – 25% Off Pre-Paid Subscriptions! WOWBOX Flash Sale – 15% Off Subscriptions + Mystery Bag Available Now! 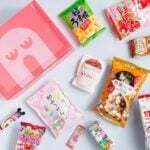 WOWBOX Black Friday Sale – 25% Off Japanese Snack Subscriptions! Exclusive WOWBOX Offer: Up to 30% off subscriptions of Japanese treats!